EPUBReader is an add-on for Mozilla Firefox with lets you read file with .epub extension on your browser itself. 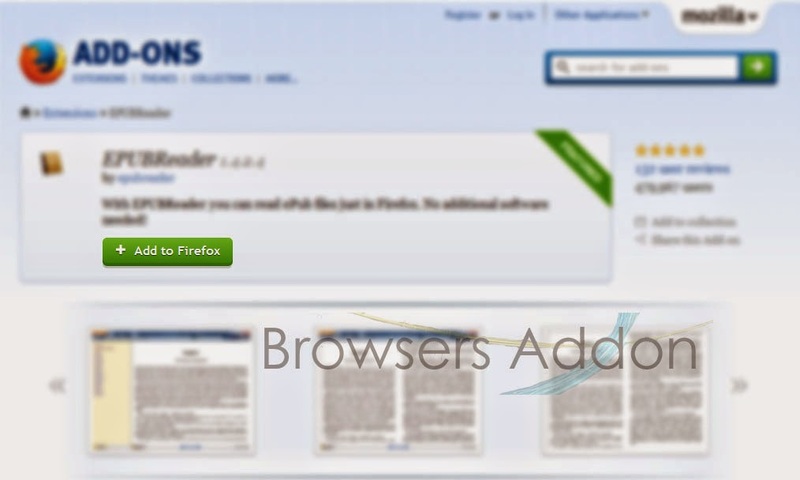 This add-on also provides you with sites where you can access and downloads books for free. Language support: English and 22 others. 1. 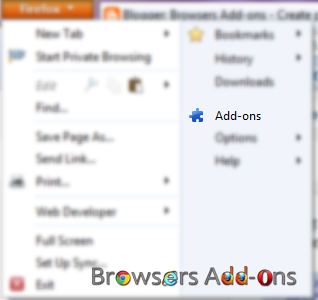 Go to EPUBReader Mozilla add-on page, or simply click on the above download link and click on “Add to Firefox“. 3. EPUBReader installation box pops-up. Click “Install Now” to continue installing add-on, “Cancel” to abort installation. 4. 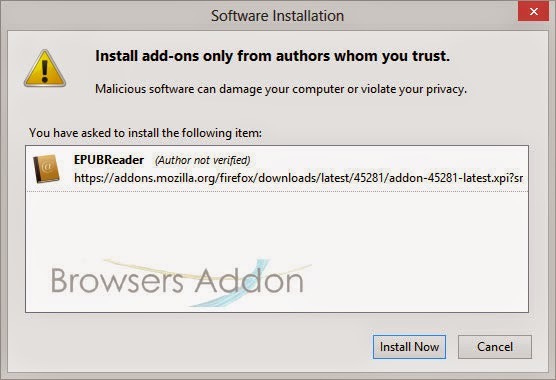 On successful installation, EPUBReader asks user permission to restart the browser. Restart the browser to activate the add-on. 1. On successful installation, you will be redirected to EPUBReader welcome page. 2. To access book, click on the EPUBReader icon which at top right side of the browser and click on “Private Library“. Click on the BOOK icon to open it. 3. Look for icons which are down below to bookmark, save or favorite the current browsing book. Next story Ballloon, A Chrome Extension To Save Web Links And Images To Your Favorite Cloud Service. Previous story Quick Translator, a Simple, Light Weight Language Translator Add-on for Mozilla Firefox. Quick Scroll to Relevant Result with Google Quick Scroll Extension.